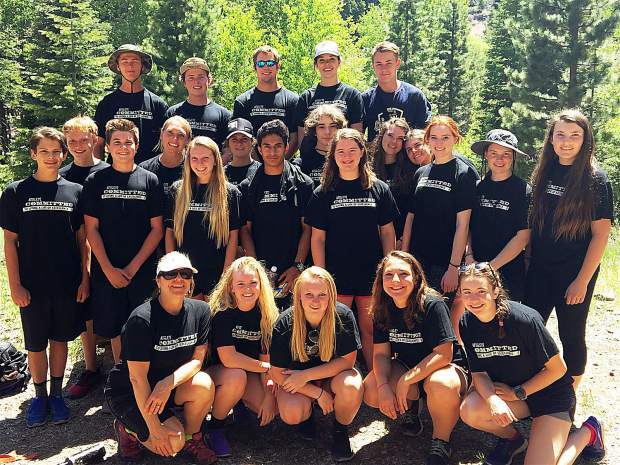 Truckee High School Athletes Committed (2015-16) Student Leaders and Coordinator Renee Farwig-Collins at a Leadership Retreat at Tahoe Tree Top Adventure Park. 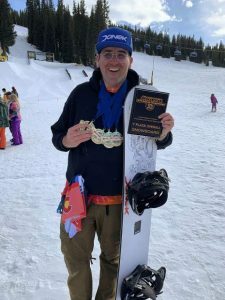 TRUCKEE, Calif. — Athletes Committed is a nationally recognized program working to promote leadership while decreasing teen alcohol and drug abuse. It was founded by John Underwood who has become an adviser for the Navy Seals, Elite athletes, as well as Olympic team members of several teams. The Tahoe Truckee Unified School District implemented this program June of 2015. It became district wide that following fall. 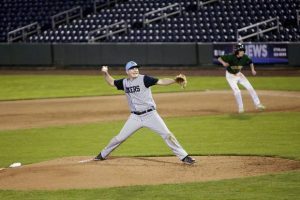 Each sport has representatives who attend monthly meetings to gain support and camaraderie, while learning about leadership skills and the effects of drugs and alcohol on athletic performance. The goal is to reduce the overall use of alcohol and drugs, particularly among athletes. Another part of the program is discussing other factors that affect athletic performance, such as sleep, CNS readiness, recovery, nutrition and hydration. Every fall, winter and spring, Athletes Committed has an educational CODE night for each competing season. All athletes competing during that season attend this meeting that includes listening to elite professional athlete speakers discus their key life experiences, as well as an educational component on healthy athletes, while ending the evening with goal setting and discussions with coaches and parents on hand. Each sport at the school district has nominated coach representatives as well as student athletes. These student athlete leaders were chosen for athletic ability, character, sportsmanship, integrity and hard work on and off the field. The selected group attends monthly meetings and have a once-a-year training session where they learn how to lead their teams while staying healthy and living a life of excellence. The athletes then bring this knowledge back to their team and act as leaders to support and encourage a healthy lifestyle. 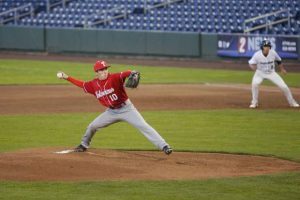 Since the initiation of the program, Truckee High School athletes have seen positive changes, both personally and team wide. Some changes have been small, such as getting off your phone an hour before bed to allow you brain and body to fully recover from stress and training to drinking enough water to support recovery. The Athletes Committed program has brought many positive influences for the students of Truckee High School. While this program has already implemented many positive changes, it is still looking for community support for our senior athlete scholarship fund, leadership training in the spring and support for our monthly activities. There will also be a “cut-a-thon” at Unwind Hair Salon in March to support our scholarship fund. We are seeking parents to help with snacks, drinks and community outreach. If that is you, please contact our Athletes Committed Coordinator, Mrs. Renee Farwig-Collins, at Truckee High School at rfarwig-collins@ttusd.org or 530-582-2600, ext. 37003, or visit http://thsac.weebly.com. Megan Burrill is a junior at Truckee High School who was selected to serve as a student athlete for the girls swimming and diving team.